When you buy a DSLR, you’re bound to spend a buck or two on a few lenses that let you shoot different subjects, in different conditions. ShiftCam 2.0 ensures that this very philosophy carries forward to the smartphone camera too. Designed to give ultimate photographing power to one of the most versatile and popular cameras out there, the ShiftCam 2.0 pulls out all the stops and gives the iPhone camera incredible flexibility and you, the user, unbelievable amounts of freedom. The ShiftCam 2.0’s design brief was probably “make something for everyone”. 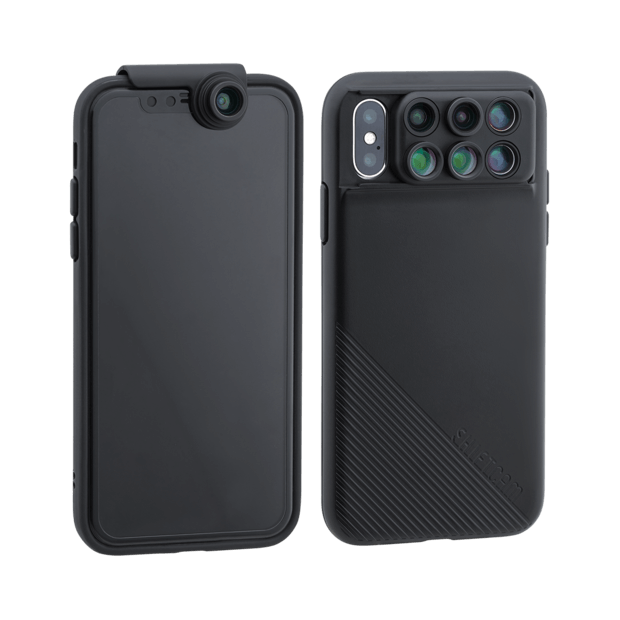 Its case comes with a wide variety of lenses and lens choices that you can swap based on your usage. 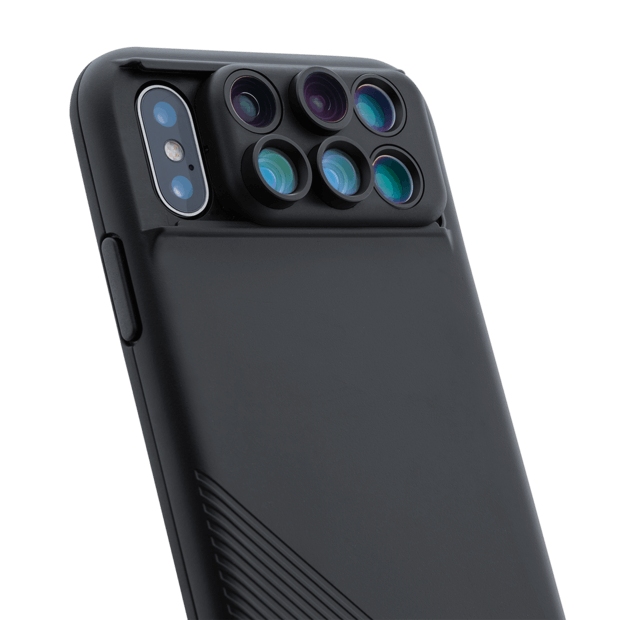 If you’re the Insta-enthusiast, there’s something for you, if you just want incredible selfies, there’s a little something for you, and if you’re the pro user who wants to exploit the camera’s abilities to the max, there’s something for you too.